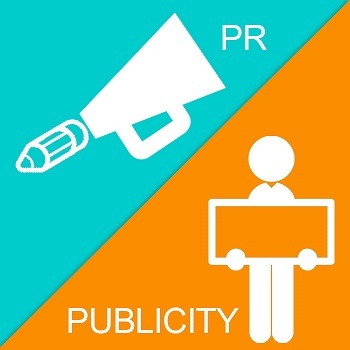 Every business should understand the difference between Public Relations and publicity as both are two separate things irrespective of their domain. Although, Public Relations and publicity are two different things, they go hand in hand. A good publicity campaign entails PR significantly. Many businesses tend to invest heavily on promotional campaigns and advertisements just to lure the attention of their target markets. Irrespective of the cost of the publicity campaigns, most of the enterprises agree to spend a fortune to create brand awareness and an image that will stay in the mind of the audiences. Many say that all PR professionals can carry out publicity seamlessly but publicity practitioners are unable to conduct the functions of PR efficiently. Public Relations helps to maintain a healthy relationship between a company and the audiences on whom its success and failure is dependent, whereas the primary focus of publicity is strengthening the press coverage. Publicity is also the act of luring the media’s attention and enhancing visibility with the audience at large. It is the media that decides the fate of a business i.e if it deserves good or bad publicity. One must note that publicity is a short-term activity that is used for the promotion of an event and does not focus on establishing a relationship. Should businesses use publicity or Public Relations to augment their presence? If as a business owner you are just stressing on publicity for your products/services, it is definitely not PR. Public Relations is what an organisation would require during a crisis situation. It focusses on developing relationships rather than just pushing tweets or Facebook posts. Experts believe that a company should be involved in both. Garnering publicity should be part of the complete PR strategy. One of the most essential things to remember is that having a Public Relations strategy is crucial for any business as compared to getting a mention in the media (be it print or TV). Many business enterprises want to use publicity and other relevant communication channels to define the way audiences view a brand and gain credibility that is associated with it. After all, publicity is an act of successfully luring the media and boosting the awareness about a brand at any cost. Despite its ability to enhance media coverage, the focus of publicity is quite narrow. PR, closely associated with reputation management, renders help in attaining the communications target of a company. So, if you decide to hire a Public Relations agency to bolster your presence, we suggest that you must find answers to these questions – Do they know the difference between PR and publicity? 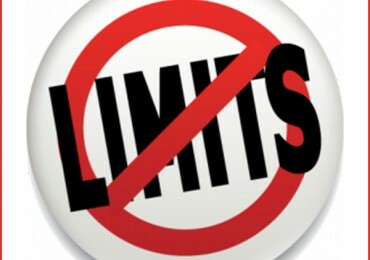 Is their approach fresh, beneficial and in accordance with the changing business needs? As times have changed and the nature of competition has become complex, it is an absolute must that businesses understand the difference between publicity and Public Relations.